December 20, 2018 Bendix Brake Pads, Are They Any Good? price fluctuating, sometimes increasing quite high, it can be quite irritating. 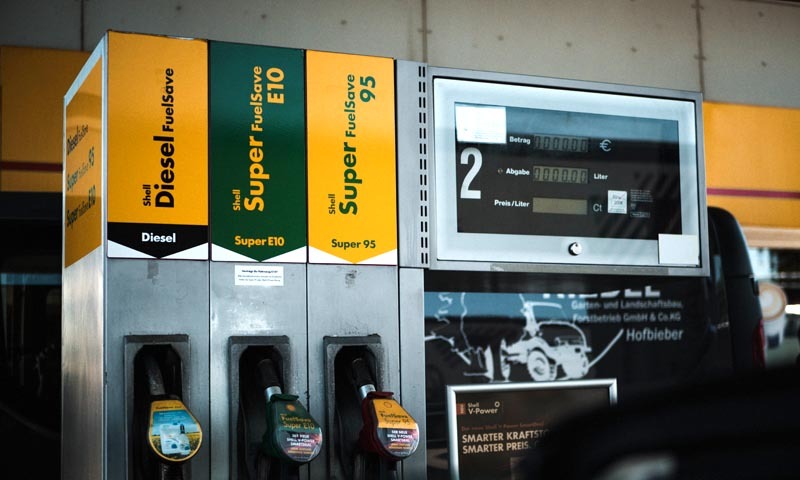 This article on fuel usage, and the tips on how to save money on fuel may be of advantage. A car engine burns fuel to turn the energy in the fuel into kinetic energy. But only a small fraction of the energy in fuel will turn into power to spin the wheels. A large fraction will be lost as heat. There is also loss on friction. Some of the kinetic energy is used to power engine components such as the valve train, and engine accessories such as the alternator, water pump, air conditioner compressors, and other components. Only the remaining goes to useful mechanical power. Out from an engine, the mechanical power still suffers losses at the clutch, transmission, differential, bearings, and some other components before turning into movement as traction. An engine does not always work efficiently. An engine does not always work efficiently. It is most efficient during middle range rpms. During idle, an engine does not work as efficient and also on high rpm, where combustion cannot be made even less perfectly. For samples on how average speed affects fuel economy, see this article. Even then, not all fuel usage ends up in traveled distance. Every drop of fuel burned does not always translate to distance traveled. There is fuel wasted during congested traffic, during idle, and also during a brief stop (which frequently becomes prolonged) for an expected short time matter. 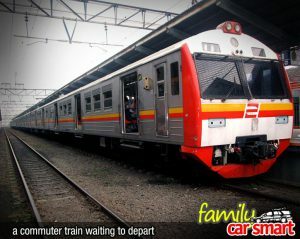 The distance traveled with engine running is not always made efficiently. Keeping the car in low gear, overrunning the engine (delayed shifting), which takes the engine into less efficient range also contributes to fuel waste. 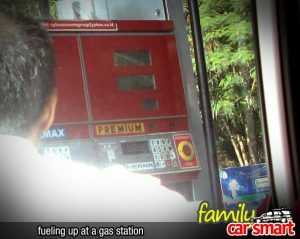 Another matter car users need to remember is that we make fuel budget for monthly spending. Thus saving on fuel does not only refer to how efficient a car should is driven or how efficient we try to run the engine. It must also consider fuel cost as monthly budget. This may mean to limit car usage and use other transportation means. A good plan on the car to buy can even help to save money on fuel. The right car can help not only on fuel cost, but also on overall spending on a car. With today’s car, it is easy to monitor fuel usage. Many new cars are already equipped with and MID (multiple information display) which can display average fuel usage. Some even have an ECO indicator that lights up when the engine is running efficiently. Considering the above matters, the following tips may be useful that we can save money on fuel. 1. Consider fuel cost when buying a car, new or used. Pay attention to the car fuel rating when buying a new car. Look for the EPA or equivalent rating. Find information on reliable automotive forums or other sources on which vehicles have a low fuel consumption. Also take into account the cost of keeping the car tuned to a good running condition. When buying a car, new or used, consider to get the one with a smaller engine in the lineup. A smaller engine gives better fuel economy, especially if the car will be used for driving in the city. 2. Keep your car tuned in good condition and serviced regularly. A clean and healthy, smooth running engine runs more efficiently. Keep the car tuned and maintained, but do not go overboard with maintenance. Ask the maintenance shop not to overuse additives, additional cleaners, and other extra stuff that can significantly increase maintenance cost. 3. Plan the trip ahead. Plan for trip time on low traffic hours, or even day. When possible, avoid crowded streets, rush hour traffic, congested locations. A slow moving traffic will significantly increase fuel consumption. 4. Minimize hard acceleration and braking. Braking makes you pay for two things: brake wear and fuel for accelerating. So look ahead. Avoid unnecessary stop, but stay alert for any traffic condition. 5. Try to keep the engine in its optimal range. Shift up an down appropriately. If it is not a critical situation or going uphill, avoid flooring the gas pedal which will delay shift point on a car with automatic transmission. 6. Make good use of the fuel monitoring device. A fuel monitoring device (the car’s MID or ECO indicator), or an external device such as ScanGauge II (US) or ScanGauge II (UK) can be used to see real time fuel usage. This device will make us want to break our own record for fuel mileage. I will have a review of such device later. Just keep in touch with this site. 7. Don’t always use the car. 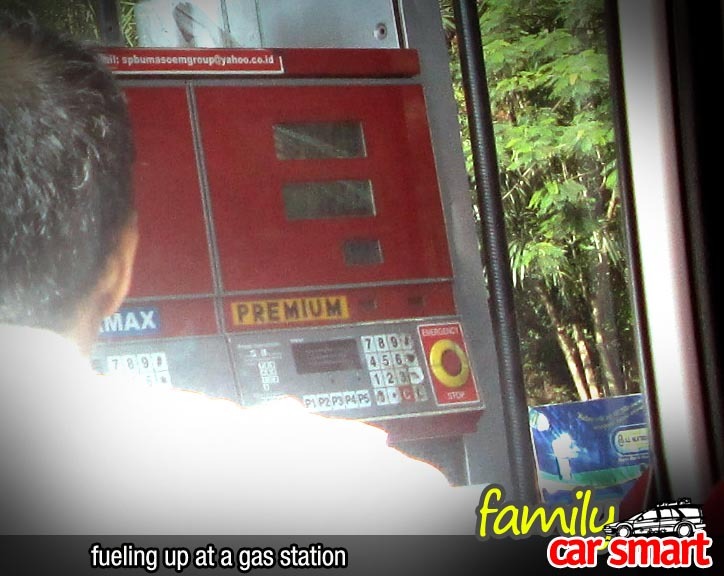 With monthly fuel cost in mind, it is wise to not always consider to use the car. For short distance and when it is possible, use public transportation, a bicycle, or ….. walk. We see more of the world (and meet more people) when we walk. I hope these tips can be of advantage for us all. If you have any comment or suggestions, be kind to leave it in the comment box below. Bendix Brake Pads, Are They Any Good?